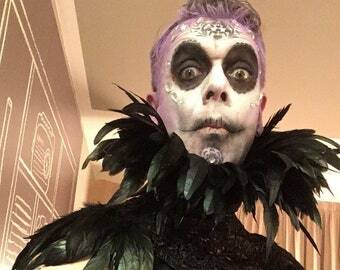 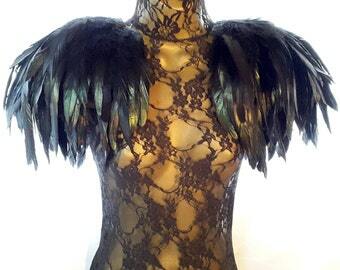 GOTHIC FEATHER EPAULETTES , black and white feather wings, halloween, beetlejuice, burlesque feather shoulders. 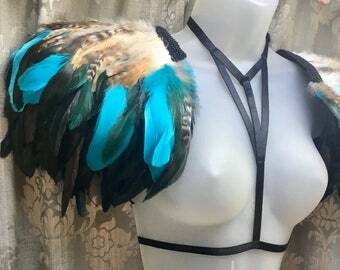 steampunk, feather wings. 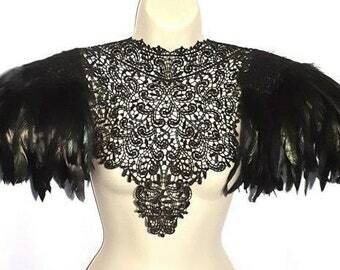 GOTHIC BLACK FEATHER epaulettes , black feather wings, black feather shoulders, burlesque feather shoulders. 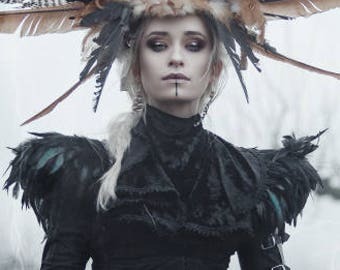 steampunk, feather wings. 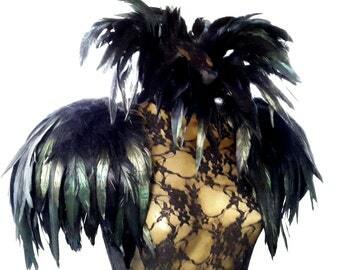 STEAMPUNK BLACK FEATHER epaulettes , black feather wings, black feather shoulders, burlesque feather shoulders. 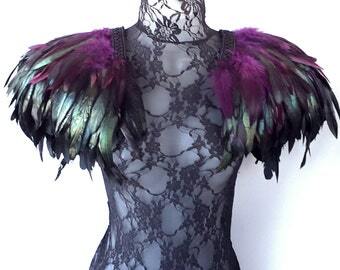 steampunk, feather wings.